Following on from BP’s bumper profit announcement on Tuesday, Royal Dutch Shell declared a quarterly profits rise of nearly 50% today. 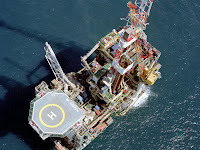 In a corporate announcement, the oil giant said profits for the first quarter of the year came in at $4.9 billion; a 49% appreciation on profit noted over the corresponding quarter of 2009. A marked improvement in the price of crude, despite current wobbles, meant Q1 2010 profit was also well above the $1.2 billion profit figure noted over Q4 2009. 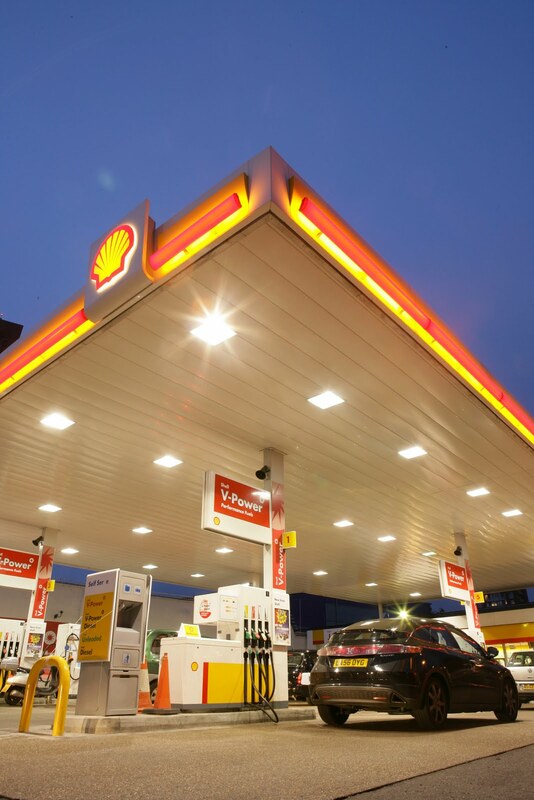 In a statement, Shell chief executive Peter Voser said improved first quarter profits were "driven largely by our own actions," which included new explorations and organic production growth. Looking ahead, Voser said, "So far in 2010, oil prices have remained firm, and demand for petrochemicals has increased, but refining margins, oil products demand and spot gas prices all remain under pressure. Although there are signs of an improving economic outlook, we are not relying on it." It goes without saying that the average crude oil price of $75 per barrel seen this year has helped Shell as well as its peers, for it is a far cry from an average price of $41 per barrel seen in wake of the global financial crisis. Furthermore, Voser himself said last month that the era of cheap oil was over. Question is how expensive will it be in the short-term? In a related development, four days later, Bank of America Merrill Lynch noted that the spike in oil prices from $80 per barrel to $87 per barrel came along with a rapid deterioration in the term structure of the WTI market. BoA-ML analysts feel that a surge in demand for storage, as spot oil prices rally, is an unusual event. They suggest that further oil price appreciation is unlikely in the short run. “Rising on-shore stocks around Cushing, more floating storage in the Middle East, additional non-OPEC crude oil and a partial shutdown of European air space (last week) will likely limit further oil price advances near term. We thus maintain our second quarter 2010 average Brent and WTI crude oil price forecast of $83 per barrel. Looking ahead, we remain structurally bullish and still believe in our average $92 per barrel WTI crude oil forecast for the second half of 2010,” they noted further. Meanwhile quarterly profits at UK oil giant BP more than doubled in year over year terms, according to results published earlier today. Replacement cost profit for January to March 2010 was $5.6 billion, compared with $2.4 billion for the first quarter of 2009. The figure is also up from the $3.45 billion in profit noted over the fourth quarter of 2009.